The Rainforest Realty REALTOR® are Certified International Property Specialists (CIPS). Each agent is fully trained in all facets of the real estate buying and selling processes ensuring that each transaction goes smoothly. We take the buying process as seriously as our buyers do, therefore we offer nothing but the highest quality of service to our clients. When you decide to build your new home, make sure you hire someone whom you can trust and someone who wants to earn your business. Buying your home is one of the most important purchases you will make, so make sure you have the right home builder who can provide you with the experience and the service you deserve. This is the single most important step. By asking you a series of questions we will establish what type of new home you are looking for. Our goal is to not waste your time by researching new homes that are not in your price range or that don’t meet your needs. Throughout the buying and building process, we will maintain your confidentiality and represent your best interests. We will use every available method to determine a new home that matches your search parameters. Once your new home has been selected, we will make sure that you are confident with your decision with every step of the building process. Rainforest Realty provides a wide variety of…(click here) Property Management services. Okay, now you have bought your property how are you going to move your processions, your pets? 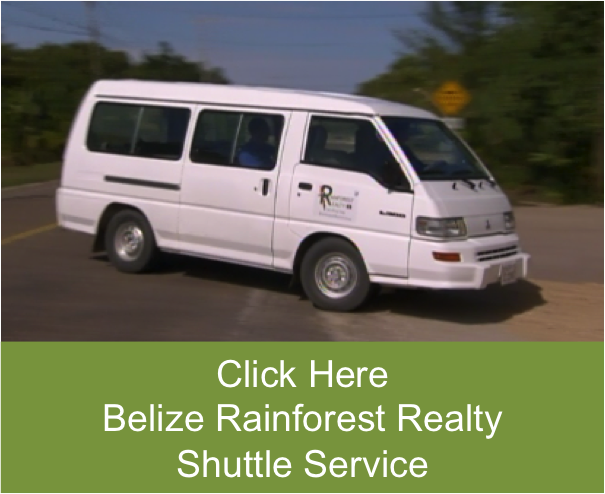 Their are several nuances associated when you plan your re-location without expert advice your move to your dream home could prove to be disastrous Let Rainforest Realty take the burden off your shoulders and let us your Belize relocation experts make your move stress free.